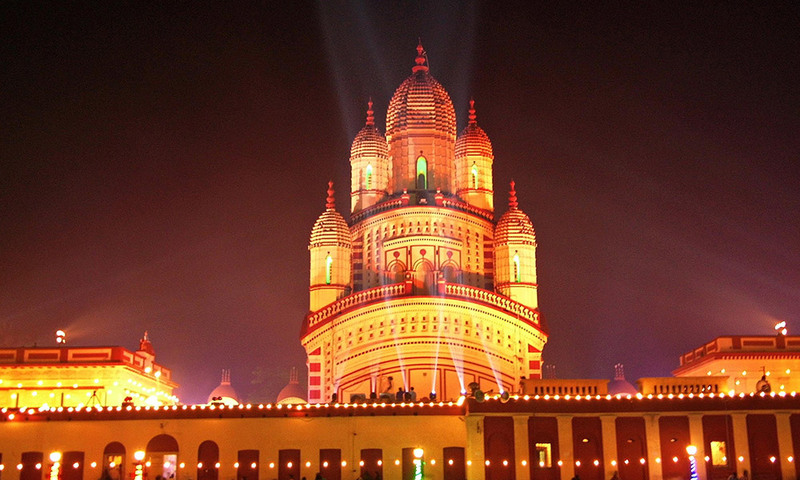 Experience Diwali celebrations on a grander scale at Varanasi. Start with a bath in the holy Ganges and have a ball, exploring the bustling bazaars where everything from traditional clothes to sweets are sold. Take a sunset boat ride and watch the glimmering lamps against the backdrop of the religious recitals and chants by the river. The festivities culminate with a superb display of firecrackers. If you stay back for some more time in Varanasi, you can also participate in the Diwali of Gods or Dev Deepavali which is celebrated here as a part of the iconic Ganga Mahotsav Festival. There are several budget hotels in the Spiritual Capital of India and you can make your online hotel booking in advance for greater convenience. Amritsar is another great place to visit during the revered occasion of Diwali. It is celebrated together with Bandi Chhor Divas, which is a big festival for Sikhs and commemorates the return of Guru Hargobind Ji, the 6th Sikh Guru, from his imprisonment. 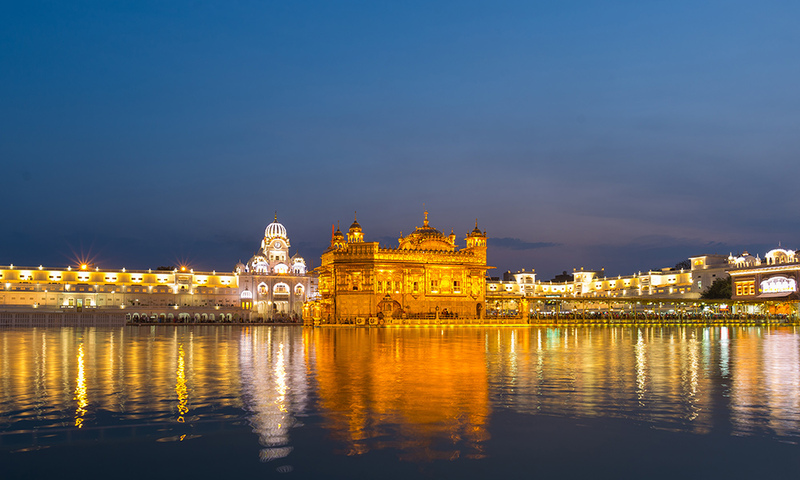 There are special prayers or kirtans held throughout the city and the Golden Temple looks stunning when illuminated. You can also enjoy the cool weather, the beautiful sarson (mustard) fields and the infectious enthusiasm of the locals. Dig into the scrumptious local cuisine that will have you licking your fingers in no time! Since the holy city is a major tourist destination, there are several Amritsar hotels that you can choose from. Some of the best budget hotels in Amritsar include FabHotel KK Continental Albert Road, FabHotel Aay Kay Model Town and FabHotel Orbion Mall Road. You can get hotel rooms at reasonable rates in tandem with premium amenities. You should definitely witness the breathtaking celebrations in Jaipur which start right from Dhanteras. The Nahargarh Fort and other popular landmarks offer amazing views of the lighting that encompasses the entire city and also the fireworks. 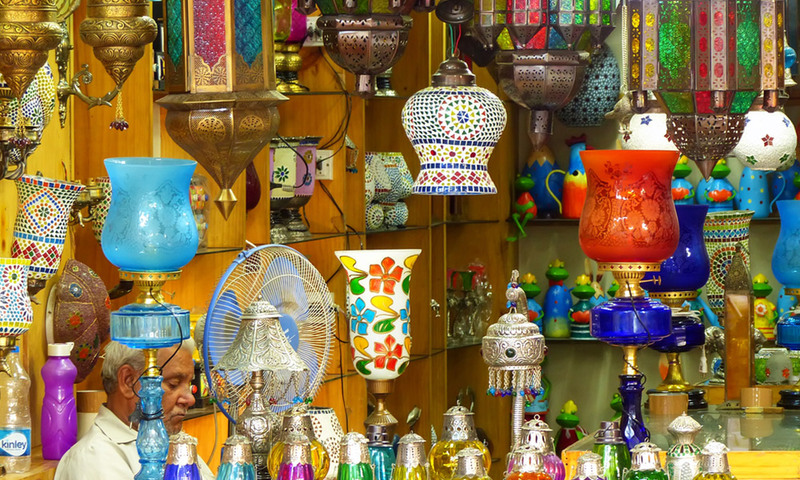 Not only this, the city bazaars brim with musicians playing folk favorites and some really meticulously made lamps and other artifacts. Indulge in the finest Marwari cuisine and shop for attractive souvenirs and handicrafts on your sojourn through Jaipur. You will also fall in love with the beautiful lakes of Udaipur that glow and shimmer with the reflections of fireworks and the lights of the palaces. Both these places offer regal celebrations of Diwali that just cannot be matched! You will find many budget hotels in Jaipur including FabHotel Padmavati Palace Mansarovar, FabHotel Dior Pink City, FabHotel Panchsheel Ajmer Road and FabHotel Saneer Jaipur Airport among others. You can also find several reasonable Udaipur hotels including FabHotel Vatika Inn Gulab Bagh Road. Yes, the City of Joy lives up to its name during Diwali that coincides with the famous Kali Puja here. Goddess Kali is worshipped in Kolkata and you can witness the unique and detailed offerings to the Goddess including meat, fish, flowers, and sweets. 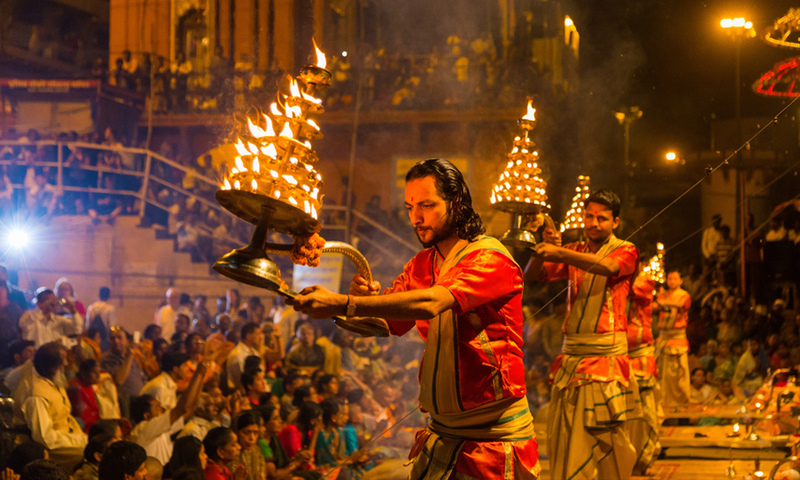 The entire city comes alive with dazzling diyas, candles, and lamps, and you can also see some amazing fireworks at almost every street corner. It is this time when Kolkatans get over their post-Puja hangover and celebrate anew! You can also take a tour of the famous Kali Puja pandals in the city or visit the biggest religious shrines like the Kalighat Temple or Dakshineswar Temple, where Goddess Kali is worshipped by thousands of devotees. If you are looking for budget hotels in Kolkata, there are several options including FabHotel Ratnakar Inn Ballygunge, FabHotel Sreema New Town and FabHotel Tulip Salt Lake. Goa is another wonderful destination to visit during Diwali. 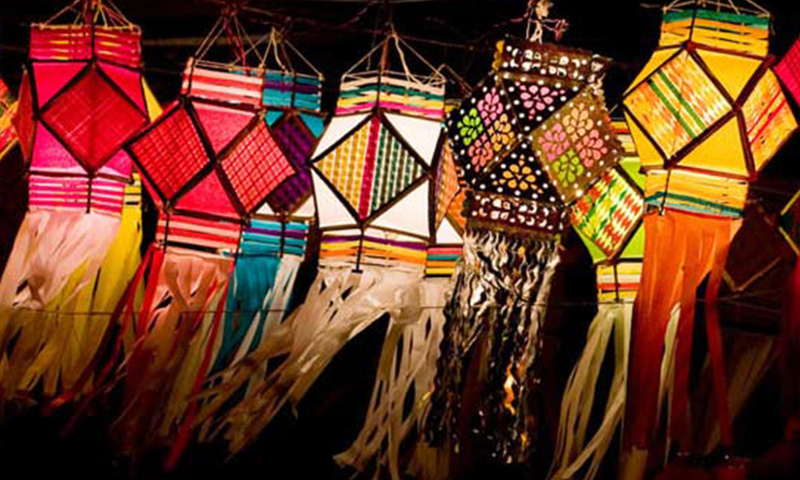 The celebrations start from Naraka Chaturdashi when people decorate their doors and windows with lanterns. Locals build several larger-than-life sized Narakasura effigies filled with firecrackers and grass and then burn them the next morning in the wee hours. This makes for a celebration worth beholding and you can also have a great time, visiting the hottest beaches, casinos, and swanky restaurants and lounges. There are several options when it comes to Goa hotels if you are on a budget including FabHotel The King’s Court Calangute and FabHotel La Flamingo Calangute. So, this Diwali take a vacation with your loved ones to any of these destinations and etch memories of a dazzling celebration which is different from what you have been seeing since years!